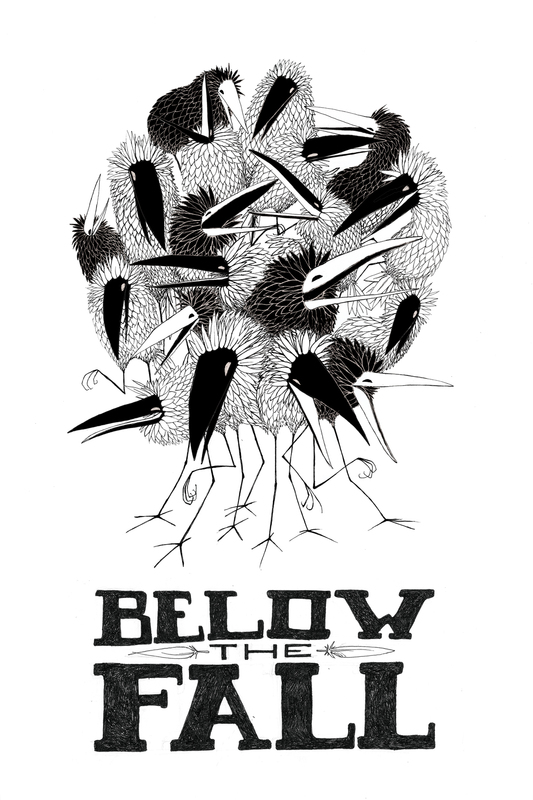 New tee shirt design for the UK based band Below the Fall. The band’s drummer Alex, who I met last year at a Hold Steady concert in NYC, contacted me after seeing some on the posts here on And It Is Good (I guess people do look at this stuff, thanks mate). 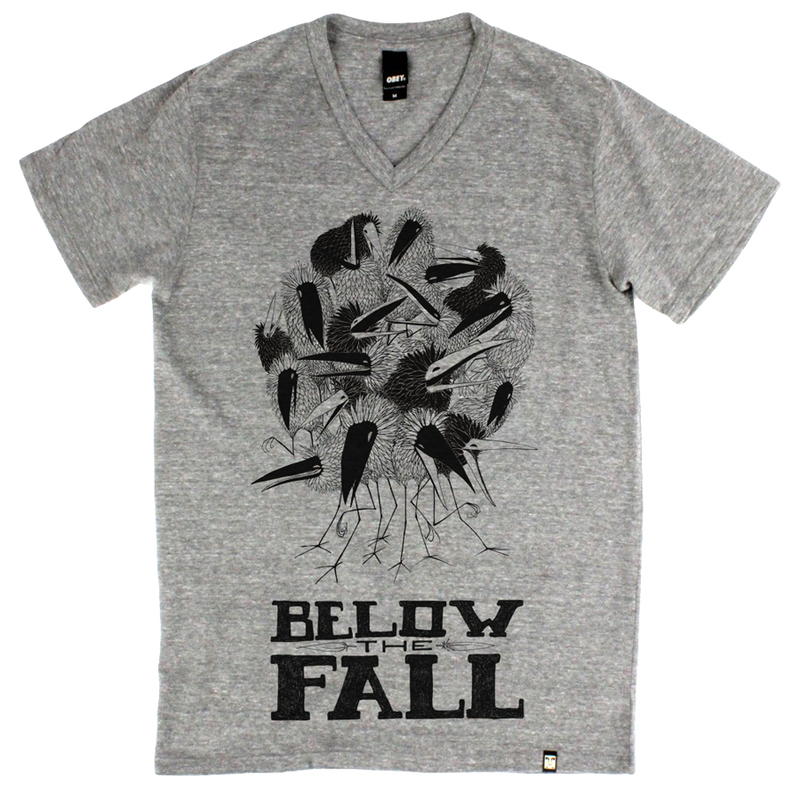 The only direction I got from them is that crows were kind of their thing and they wanted it black on grey. I like their attitude . . . And yours!